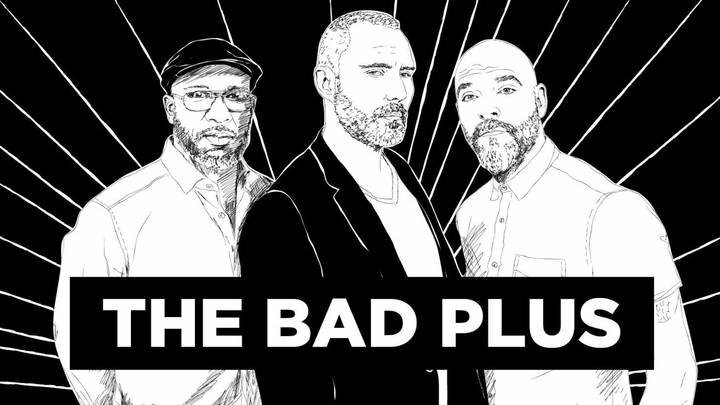 When it comes to The Bad Plus it’s hard not be thrilled. It’s no surprise that the Rolling Stone just awarded the band’s new LP as the best jazz album of 2018. Briefly, these guys are jazz legends playing the most exciting live shows with their own magnificent pieces carefully paired with new interpretations of iconic hits.